May. 8, 2018 6:00 a.m.
His mom, taking this saying to heart, saved Mike Miller from a lifetime of addiction and most likely death. 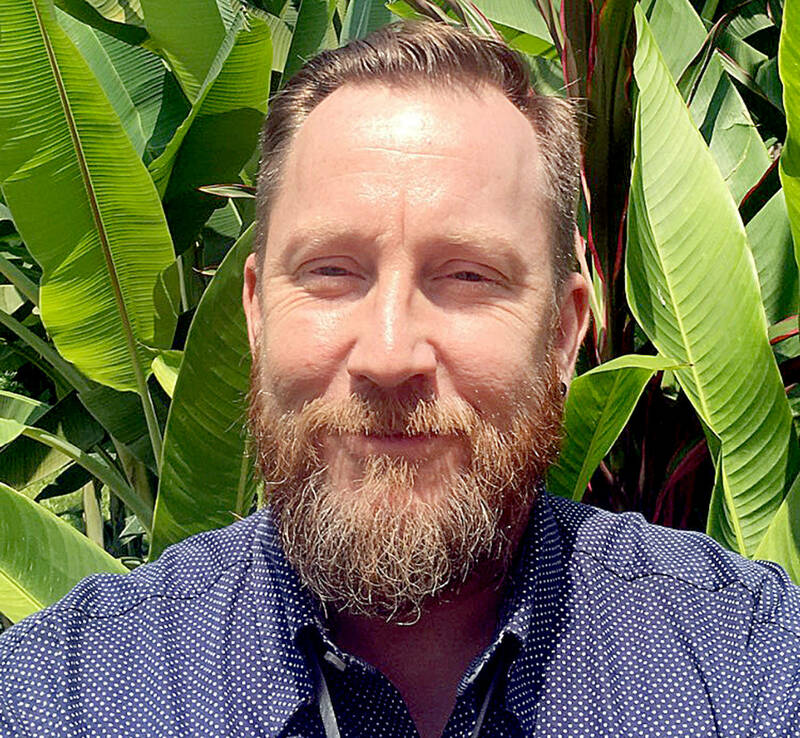 Today Miller is the clinical lead of The Cabin rehab centre in Chiang Mai, Thailand, helping addicts like himself conquer their demons. The day before he spoke at a free clinic ‘How Addiction Affects Families’ on April 14 at the Fleetwood Community Centre, Miller stopped by the Langley Times office, where he opened up about his own struggles with drugs in Vancouver and on Vancouver Island — and how his mom’s tough love veered him on a path of sobriety. Miller said the person who took the brunt of his addiction issues was the one he loved most — his mom. “She was my chief enabler and she was rescuing me and doing all the things based on her fear and her obligation and guilt — those were the three motivating factors for her,” Miller said. Having a son as an addict affected Miller’s mom’s marriage and mental well-being. Miller says addiction touches a lot of people, but nobody ever tells people how to deal with it. “Addicts don’t know about addiction. I mean, they live it but they don’t know anything about it and family members… don’t know how to help their loved ones, so what they usually end up doing is helping the addiction to continue,” Miller said. His mom’s overprotective nature fueled Miller’s drug habit. She would pay his rent so he wouldn’t end up on the street. This opened a pathway for Miller to funnel his money towards drugs. Finally, Miller’s mom had enough. Within four days of his mom telling him that she was “done,” he was in treatment and he hasn’t used since. Miller’s mom likely saved his life, judging from stats from the BC Coroners’ Service that show the deadly consequences of addiction. In B.C., were 1,156 illicit drug overdose deaths with fentanyl detected in 2017, marking a 73 per cent increase over the number of fentanyl detected deaths (670) occurring in 2016. Roughly 28 per cent of those dying in 2017 were aged 30 to 39, with 91 per cent between 19 and 59. In Langley, there were 32 fentanyl-detected deaths in 2017. The crisis has spilled into 2018. There were 102 suspected illicit drug overdose deaths in February and the average number of illicit drug overdose deaths in February 2018 was 3.6 deaths per day. Miller notes that the number of addicts is no higher than before, but with the potency of the stuff on the streets, the overdose count has risen substantially. Helping families save the lives of loved ones, even if it’s one life, made the trip to his home country and province worth it for Miller. He said there were “lots of families interested in the information that was presented and we received great feedback” at the April 14 event. “The fact that I’ve lived through my addiction here and I’m clean now, if I can come and help anybody around here, then I’m motivated to do that because it’s home even though I’ve lived in Thailand for a number of years,” said prior to the seminar.